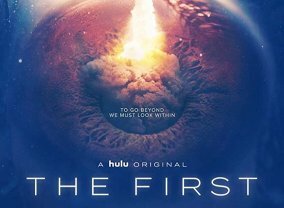 MARS will tell the epic story of the thrilling quest to colonize Mars and the first manned mission in 2032 with dramatic scripted drama and feature film-caliber visual effects, intercut with documentary verité and interviews from present-day scientists and innovators who are leading the research and development of space technology. 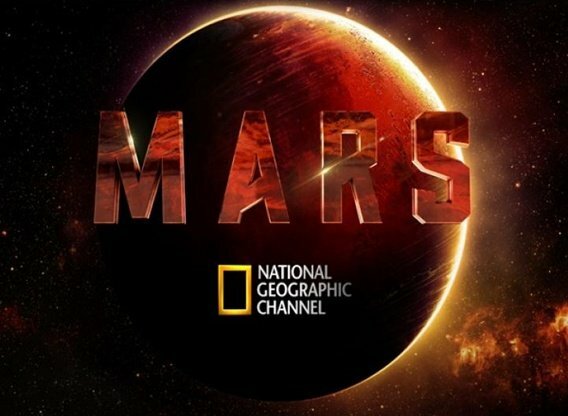 Sorry, no info about the next episode of MARS is available yet. 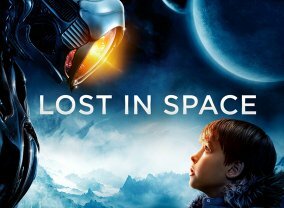 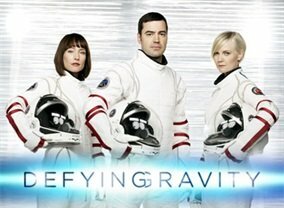 Which TV Series would you suggest to people who enjoy MARS?